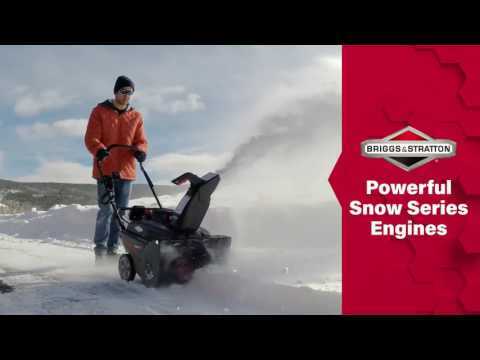 Specially designed to start strong (down to -20°F***) and help you power through the toughest winter conditions, this 950 Snow Series™ Engine offers uncompromised power to help you get the job done. Clear heavy and wet snow down to the pavement with SnowShredder™ Serrated Auger Technology. Multiple serrated surfaces provide advanced ice chopping and snow clearing power. The self-propelled auger clears down to the pavement with little effort and helps propel the unit forward. Easily change the height and distance snow is thrown with a simple squeeze of the chute mounted handle.